It's definitely the summer, and that means... PAR-TAY-TIME! Woop! If you're planning on having some friends over for a few drinkies around the pool (paddling pool) then you might need something portable to blast out some tunes. 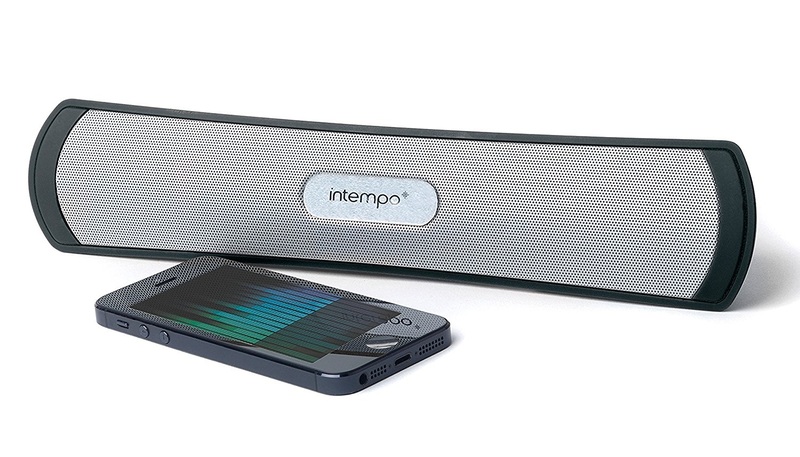 Instead of wiring your house's stereo outside all the way across the patio, simply enter our competition to win a compact and powerful Intempo Limbo Bluetooth speaker. 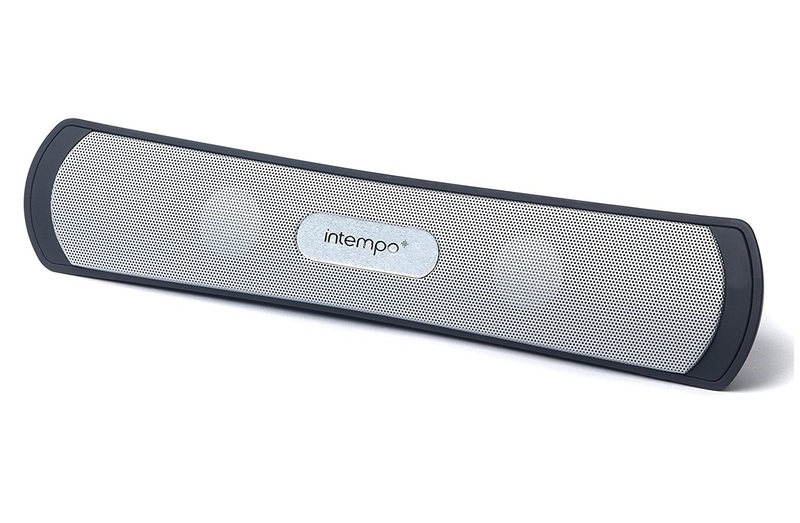 The Intempo Limbo Speaker is as tight and as light as Bluetooth speakers get, while also being wide like a sound bar. 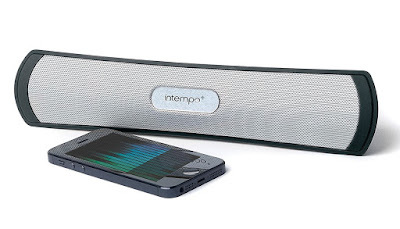 It features a built in battery (which charges via USB) and an aux-in port to connect a phono cable (included) to your phone's headphone port. 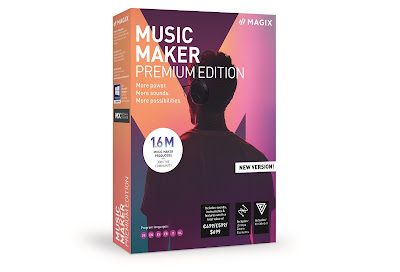 But the main reason to own this thing is to use the Bluetooth to connect your music device wirelessly. Pairing with a phone was a breeze, and we found the connection range was a pretty typical 30ish feet. 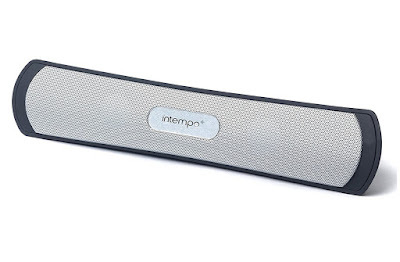 From then on all genres of music sounded great, and the Intempo Limbo Bluetooth Speaker reproduced tunes with great clarity and enough oomph to keep your party pumping. To enter simply subscribe to our YouTube channel before 6pm on 23rd June 2017. The competition will close at 6pm on 23rd June 2017 and the winners will be notified soon after. UK entrants only please. To win the entrants must be subscribed to The Test Pit on YouTube. The judges' decision is final. For T&Cs please send us an email. Get more awesome news stories like this, as well as the latest reviews, views & competitions, by subscribing to our weekly newsletter. You'll also be entered into our monthly prize draw!